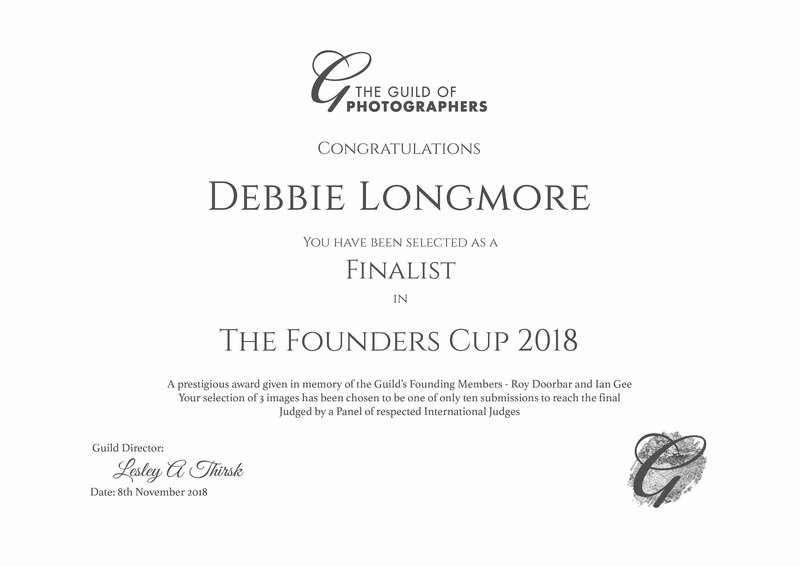 Local Photographer, Deborah Longmore, has gained international recognition by winning a significant award with the Guild of (Professional) Photographers. 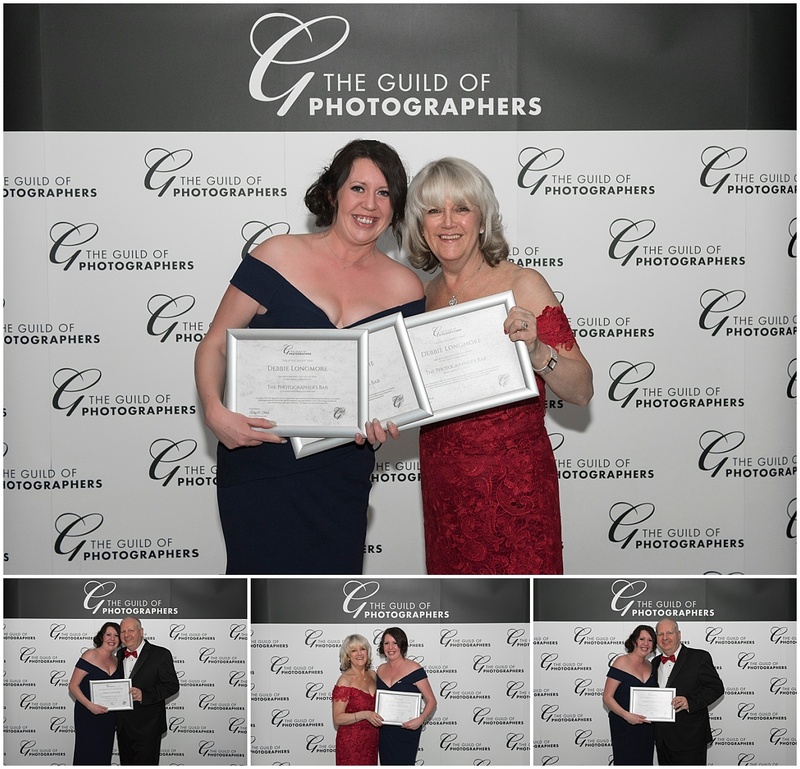 The Guild is the highly regarded national photographic body whose members are dedicated to enhancing their skills in the art, craft and profession of photography. It runs an Image of the Month Competition, and received around 13,000 entries during 2018, from photographers in the UK and overseas! Each image is scored, and the scores from the year are then totalled to determine who wins one of the Guild’s Top 10/20 Photographer awards. This is clearly a very demanding year long process! 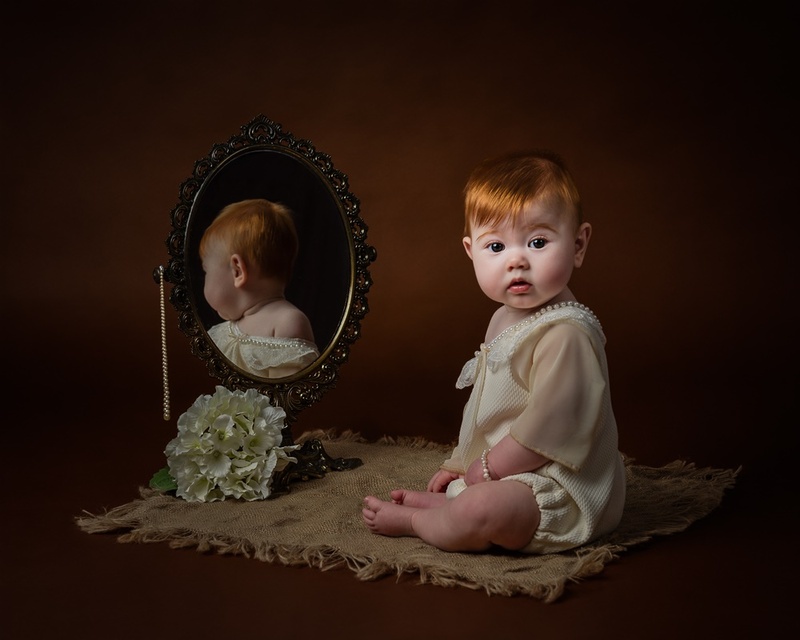 Deborah Longmore was honoured to become Top 10/20 Photographer of the Year in 3 categories for the 3rd year running – a remarkable achievement when one considers the number and standard of the entries. Deborah’s Awards were presented to them at the Guild’s Awards night at Crewe Hall (a stunning Jacobean mansion in Cheshire), earlier this week. 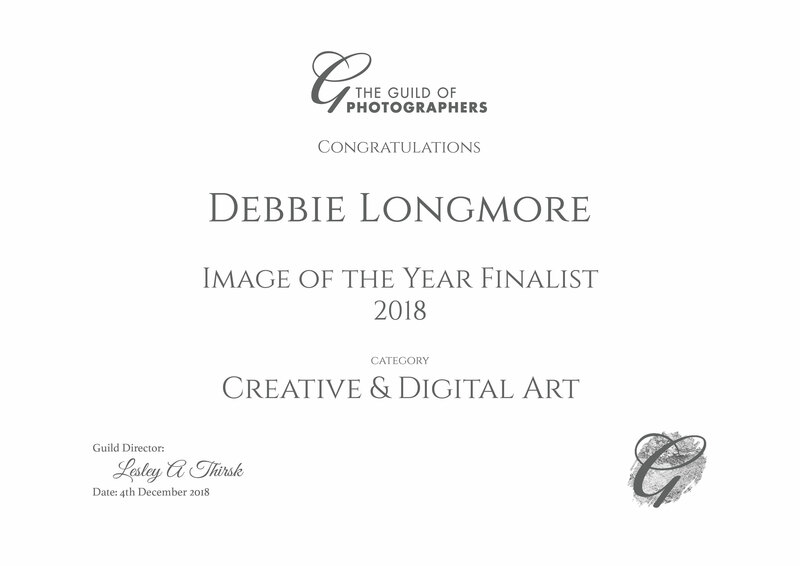 Steve and Lesley Thirsk (Directors of the Guild) said – they are “both proud and delighted that Debbie has achieved this recognition after 12 months of submitting the highest quality images. The Guild has very demanding standards when judging photographic competitions. 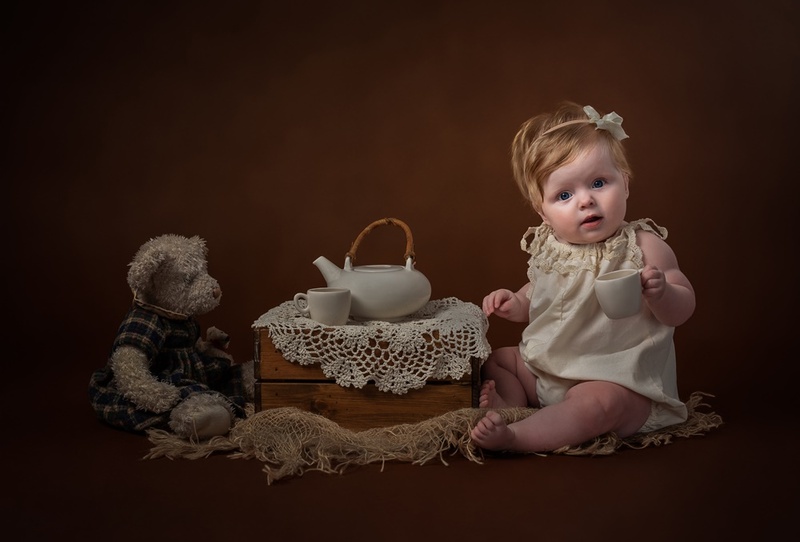 The judging is undertaken by a panel of internationally recognised experts from a variety of photographic backgrounds, so Debbie quite rightly should be delighted with their extraordinary achievement”. Members of the Guild are committed to achieving the highest standards of professionalism and to o a journey of continuing professional development. 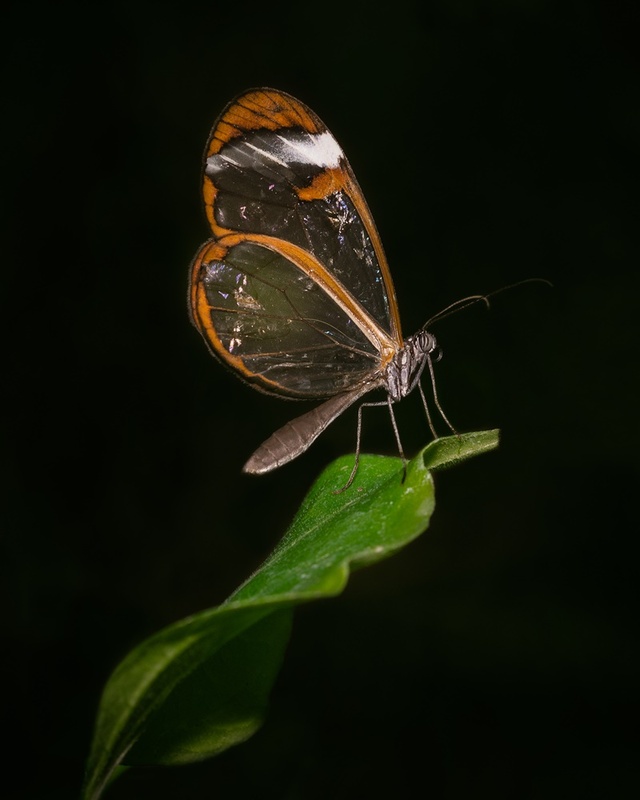 Not only did Deborah achieve the above, she has also been granted membership of the ‘Photographers Bar’ in all three categories, making this her third year maintaining her membership. Membership of the ‘Photographers Bar’ is a unique distinction awarded to those photographers who have successfully had images assessed by the Guild of Photographers over the course of a year and have attained a score that evidences an exceptional level of professional skill and consistency throughout that a full year. Points are given to entries and these are then totalled at the end of the year. Those who reach the required threshold are then awarded membership of the ‘Photographers Bar’. Membership of the ‘Photographers Bar’ is a distinction that is very difficult to achieve – in fact less than 200 photographers have achieved it in the 5 years since its inception, during which time almost 60,000 images will have been entered for assessment by photographers across the UK and from overseas. Debbie has successfully now achieved 6 Photographers Bar and as a result has also been awarded a special “Silver Bar” marking her acheivement. 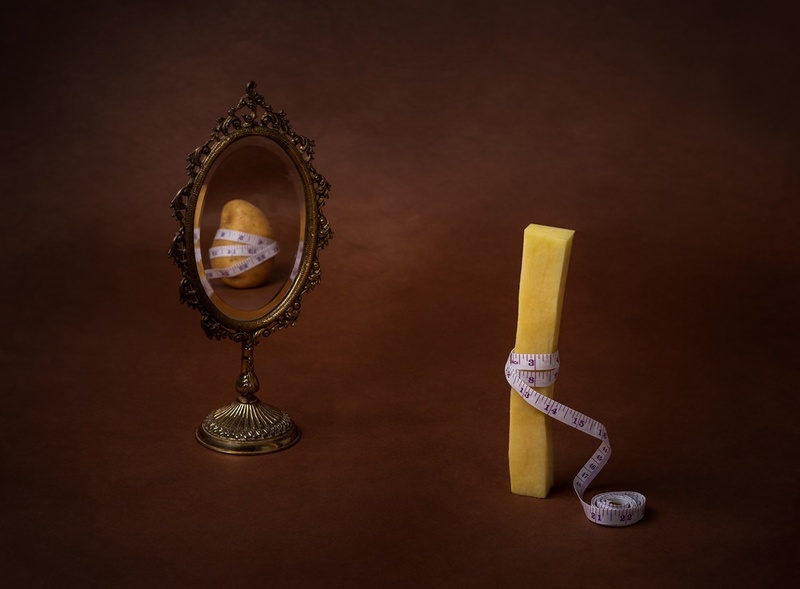 Deborah also had 4 images in 3 categories in the Top 10 Image of the Year, which is an amazing achievement to be shortlisted following the 13000 entries in 2018. Not all images come straight out of camera! Previous Post Not all images come straight out of camera!